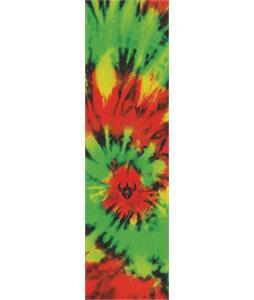 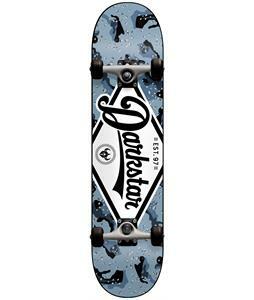 Darkstar Skateboards has been the market leader in making skate decks and wheels since 1998. 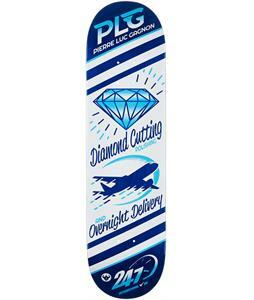 Chet Thomas and Adam Dyet combined forces to create top of the line durable equipment guaranteed not to warp, break, or delaminate. 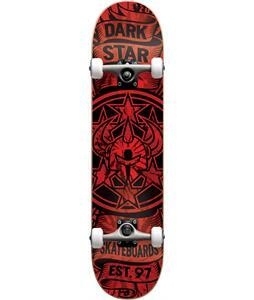 Darkstar skateboards combines several technologies to create the most durable skateboard available. 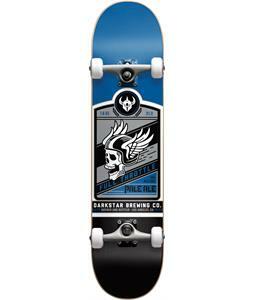 They incorporate Master Urethane - which is Darkstar's exclusive wheel formula - meaning these wheels are made for speed and smooth riding plus are guaranteed to get no flats. 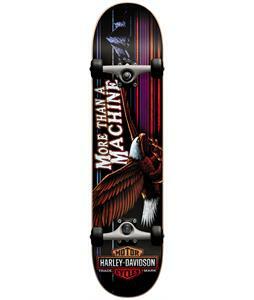 Armor ply is eight ultra-durable maple veneers and an extra strong carbon fiber top sheet insert. This technology makes the board last longer and gives it the most pop. 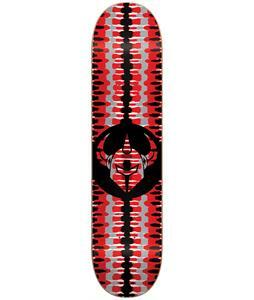 Aromour Light is a carbon composite C.2 technology. 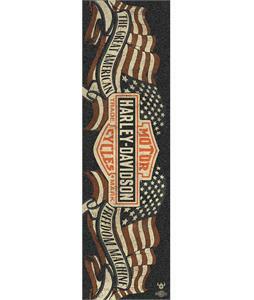 It adds seven light maple veneers. 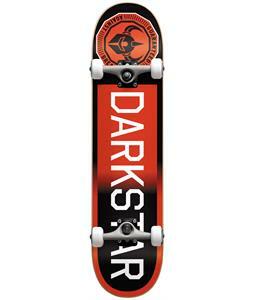 Combining these technologies has made Darkstar decks and wheels extremely durable and almost unbreakable. 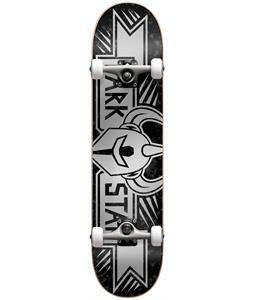 When you want a good quality skateboard that is both practical and shows off your sense of style, you know that you don't need to look any farther than Darkstar skateboards. 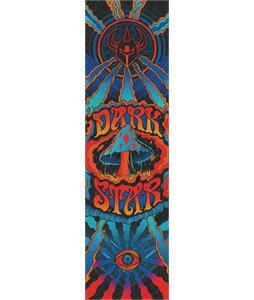 Founded by Chet Thomas and Adam Dyet in 1998, Darkstar creates boards using some of the best technological innovations on the market, including Master Urethane, a special kind of wheel material that is designed for speed and durability. 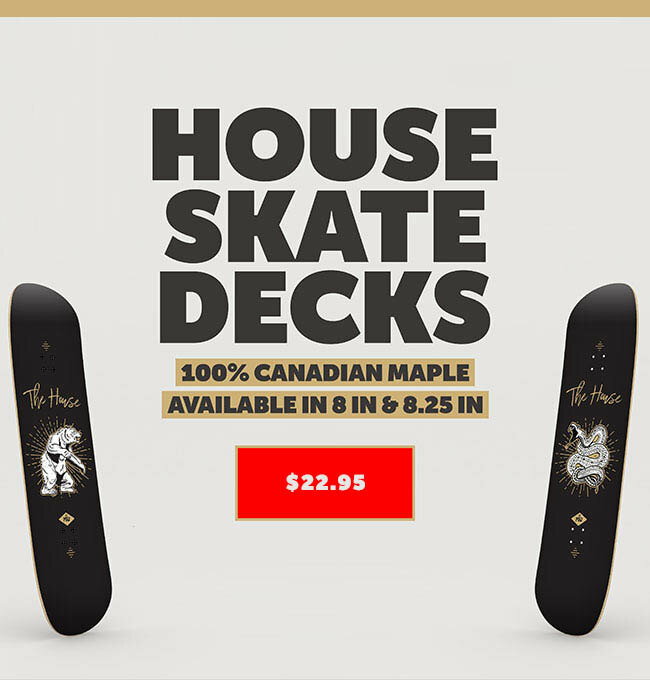 Their customers know that they are getting a top of the line product that is not only practical and functional but also offers a great deal in flash, style, and design. 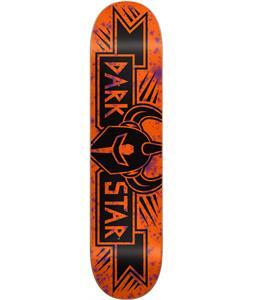 In addition to high quality, innovative wheels Darkstar skateboards also uses innovations like Armor Light, which is a carbon composite C.2 technology that adds seven light maple veneers.